Dr. Khan was born in 1983 in Delhi, India. He completed his BSc (honors) degree from Sri Venkateswara College in 2005. He obtained his MSc degree in Organic Chemistry from Kirori Mal College. In 2007 he received a UGC-Junior Research Fellowship award and joined the Central Drug Research Institute (CDRI) of Jawaharlal Nehru University where he pursued his PhD in Medicinal Chemistry. He completed his PhD in 2014 under the supervision of Prof. Anil Kumar Saxena. Later, Dr. Khan received the prestigious D.S. 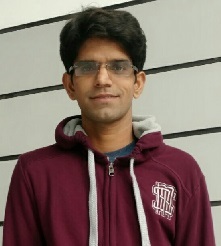 Kothari Post-Doctoral Fellowship award and joined the group of Prof. Manoj Kumar at Guru Nanak Dev University conducting research in the areas of bio-sensing, nano-catalysis and OLED material design. 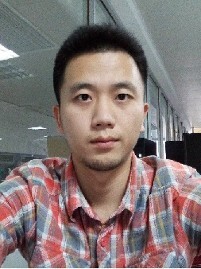 I am originally from Shijiazhuang in the Hebei province of China. 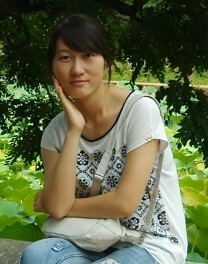 I enrolled at the Hebei Agriculture University after graduating from a key junior high school. From 2009-2013, I majored in pharmaceutical technology. 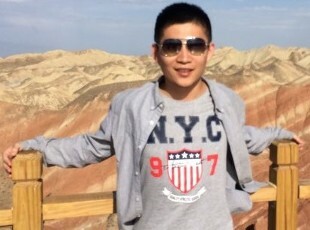 I obtained my Bachelor Degree in 2013 and then entered Tianjin University where I pursued my MS degree in Medicinal Chemistry and Computer-Aided Drug Design. I have been a full time lab manager for Olson group since my graduation in 2016. I enjoy badminton and drawing cartoons. In my spare time, I enjoys reading novels, watching movies, and listening to music. I was born and raised in Corpus Christi, Texas USA. I obtained my BSc in Chemistry at the University of Texas Rio Grande Valley in Edinburg, Texas in the US of A in 2017. 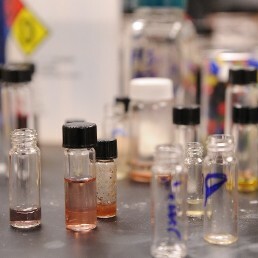 Here, I conducted research on inorganic catalysis under Dr. Jason Parsons for about 3 years. 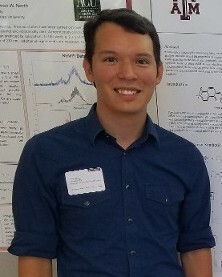 After a summer REU opportunity at Texas A&M University in College Station under the tutelage of Dr. Lei Fang, I developed a passion for synthetic chemistry and hope to continue this research in graduate school to obtain my Ph.D. I’m taking the year to continue honing my research skills and laboratory techniques in the Olson Laboratory. In my free time I enjoy watching movies and run a sports blog, Sports by the Pint, with some friends of mine. I was born and raised in Guangdong Province. I obtained my B.S. degree in July of 2017 from SPST. I have a goal of pursuing a PhD in physical chemistry or materials chemistry. Currently my research interests are in the design and synthesis of polymer, soft matter and self-healing materials. 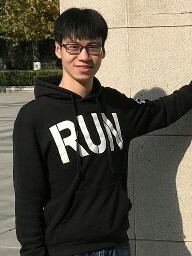 In my free time, I like reading, jogging, traveling, playing video games. Shanxi Province is where I call home. I completed my undergraduate studies at Tianjin Polytechnic University in 2016. 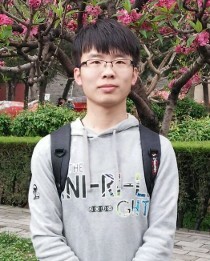 Now I am pursuing my Master degree at Tianjin University. In my spare time, I like playing basketball, bicycling, and eating ice cream. I was born and raised in Hebei province. I completed my undergraduate studies in Hebei Medical University. Now I am studying my MS degree in the SPST at Tianjin University. I have an interest in chemical synthesis and creating novel compounds which could be useful in our lives. I enjoy reading novels and watching TV. I am originally from Shaan Xi province. I received my Bachelor Degree from School of Pharmaceutical Science and Technology (SPST), Tianjin University (TJU) in 2017. Now I am pursuing my MS degree in Olson group. I find chemistry to be a fascinating subject area and I hope to make a solid contribution to this field. I enjoy watching and playing soccer on my free time. I was born in 1994. I received my bachelor's degree from Tianjin University (TJU) in 2016. I decided to continue my graduate education at TJU pursuing an MS degree in the School of Pharmaceutical Science and Technology. Chemistry plays a major role in my life and I hope to be pursue a career in scientific research. I was born in 1994 in Yunnan province. I completed my undergraduate studies at Tianjin University in 2016. I have a great interest in organic synthesis and supramolecular chemistry. Now I am pursuing my MS degree working in the Olson group. In my spare time I enjoy reading and playing football. I was born in 1994 in Shandong Province. 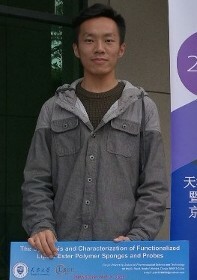 I completed my undergraduate studies in Qingdao University of Science and Technology in Qing. 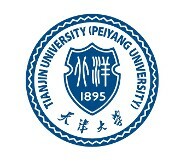 I am now pursuing my MS degree in the School of Pharmaceutcal Science and Technology at Tianjin University. I love to listen to music and watch movies on my spare time. I was born in 1991 in Henan Province. I studied at Dalian Medical University from 2009 to 2013. 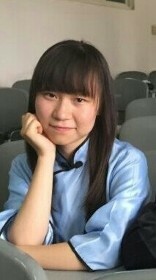 Now I am studying in Tianjin University majoring in applied chemistry. I love to play sports during my spare time sucha as badminton and table tennis. I am interested in organic and structural chemistry. 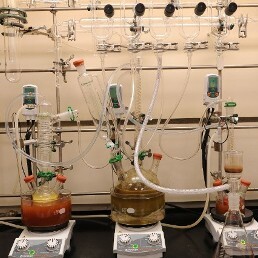 I hope to synthesize interesting functional compounds during my time in the Olson group. 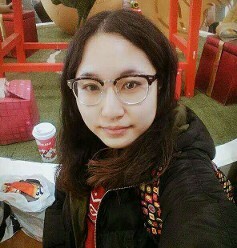 I was born in 1993 in Inner Mongolia. I completed my undergraduate studies in South Central University for Nationalities in Wu Han. I am now persuing my MS degree in the School of Pharmaceutical Science and Technology of Tianjin University. I love to travel on my spare time meeting different people and seeing different landscapes. I also love to spend time with my friends and family. I hope to find something new and useful during the pursuit of my MS degree. I was born in 1990 in the city of Datong, Shanxi Province, China. 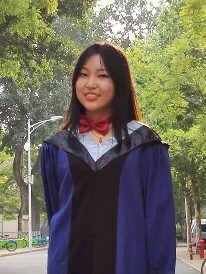 I completed my BS degree in pharmaceutics at the Shannxi University of Science and Technology in 2013. I have a strong passion for medicinal chemistry and supramolecular chemistry. My long term goal is to pursue a doctoral in my area of expertise. I really love this work. In my spare time I enjoy playing basketball with my friends, working out and listening to music. I was born in Inner Mongolia in 1992. 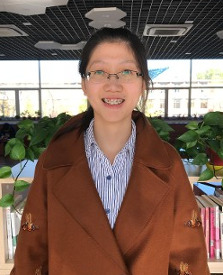 I completed my BS degree in Pharmacy at the Inner Mongolia Technology University in 2015. I hope to increase my knowledge of this field by pursuing further study. I enjoy travelling and broadening my horizons while making friends all around the world from all walks of life. Dr. Nour was born in 1981 in Egypt. 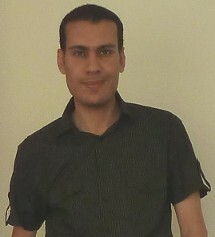 He finished his BSc in Chemistry from El-Menoufia University, Shebin El-Kom, Egypt in 2002. He obtained his MSc from Cairo University, Cairo, Egypt in 2007 and received his PhD with special distinction from Jacobs University Bremen, Bremen, Germany in 2012 under the supervision of Prof. Dr. Nikolai Kuhnert, working on supramolecular and dynamic covalent chemistry. 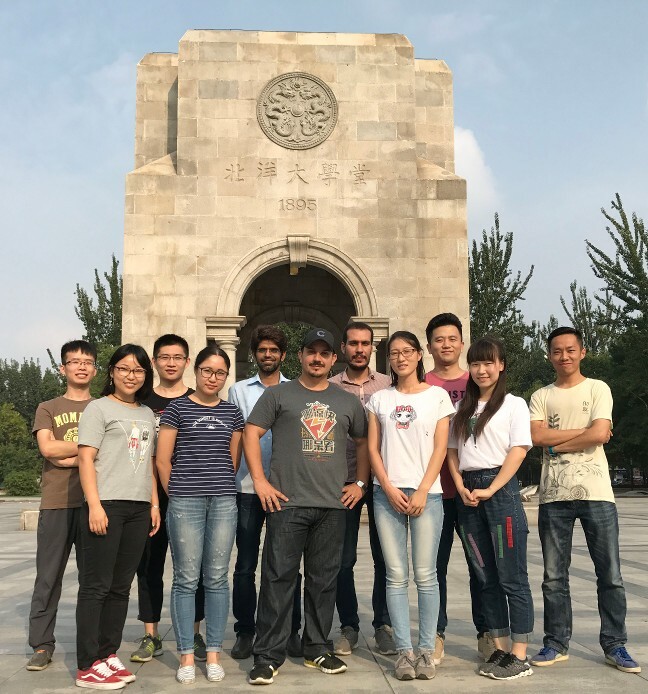 Before joining the Olson group at Tianjin University in China, he worked as a doctoral researcher at the National Research Centre, Cairo, Egypt. Born in Phoenix, AZ raised a Texan in the itty bitty town of Clint, 30 minutes outside of El Paso I moved to Corpus Christi to attend Texas A&M University- Corpus Christi through my older brother's influence. I am currently pursuing a Bachelors of Science in Chemistry with an emphasis in Environmental Chemistry with the hopes that it will lead to a doctoral degree in Chemistry. When I am not in the lab enjoying synthesizing novel compounds, my interests include: reading thriller novels, hanging out with my friends and boyfriend, working out, watching comedies, and taking care of my two little dwarf hamsters (Gordita and Turbo). 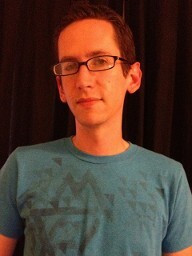 I was born in San Antonio, Texas, but traveled throughout the United States and Europe much of my life. I was homeschooled up through high school, when I started taking dual credit classes at a community college. I graduated in 2011 and am currently pursuing a degree in Biomedical Sciences with a minor in Chemistry. I hope to be accepted to a DVM/PhD program once I finish my bachelor’s; as long as I end up in a field where I can continue learning I’ll be happy. I love to read in my spare time, hang out with my friends, explore new places, and sleep whenever I get the chance. 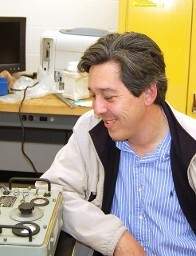 John Gonzalez is an Electronics Technician by trade. At an early age, John showed tremendous aptitude for being right all of the time. He promptly put this skill to work on his ex-wife. With little or no prospect of winning the lottery, John had to fend for himself, learning science on the streets. 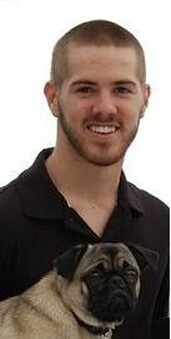 He presently manages the Engineering Machine shop with Ed Eiland. I was born in Corpus Christi, Texas and moved to Italy soon after. I came back home at 7 years old with my mother and visit my family overseas when I can. I am pursuing both a Bachelor of Science in Biochemistry a minor in Philosophy. I hope to get into a PhD program because I am very interested in research and becoming a professor. 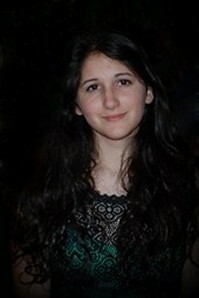 My interests outside of class include playing guitar and piano, building computers, cooking, working out, and of course SOCCER! With varying interests in the sciences, Chris is currently focused on obtaining his Bachelor of Science degree in chemistry and moving on to graduate studies in the field of nanoscale manufacturing. 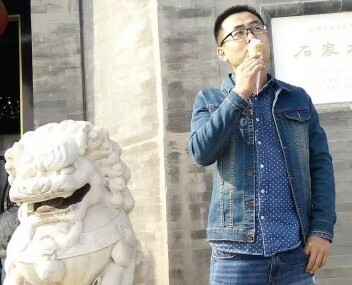 When not in the lab, he spends much of his free time following up on scientific advancements, spending time with his wife and two dogs, and playing guitar. I am a post-baccalaureate student, having already earned bachelor's degrees in Physics and Mathematics. I am interested in pursuing a career in medicine. 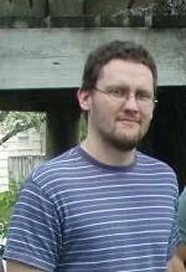 My non-academic interests include reading, playing music, brewing beer, building things, and working on electronics projects. I was born and raised in Arlington, Texas, home of the new Cowboys stadium. I am currently attending TAMUCC pursuing a Bachelor of Sciencee degree in Chemistry. 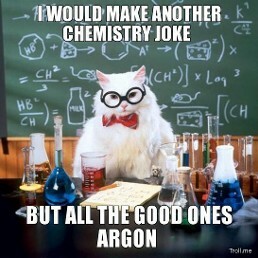 I have goals of attending grad school to obtain a PhD in chemistry. 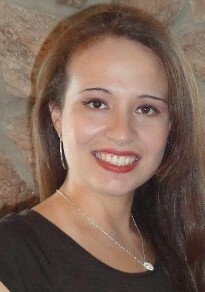 I am married to my beautiful wife Alyssa as of July 31st 2010. I spend most of my time keeping up with school work, but when I'm not studying I'm usually in the lab synthesizing crazy compounds, playing with my dogs, hanging out with my wife and friends, playing golf, at the beach, or working on my truck. I was originally born and raised in Torrance, California before I relocated up to Denton, Texas for my High School education. 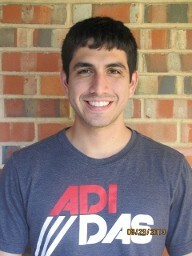 In High School, I took a major interest in the environmental science, which brought me down here to A&M-Corpus Christi. While going through my first semester as a freshman, I found that my interests truly lie in the field of Chemistry. I am currently pursuing a B.S. in Chemistry with a concentration on environmental chemistry with hopes of going on to graduate school to earn a Masters and later on a Ph.D. I love to keep fit by weight lifting, being active outdoors, and riding my bike any chance I get. My family and best friends mean absolutely everything to me and are my biggest supporters. 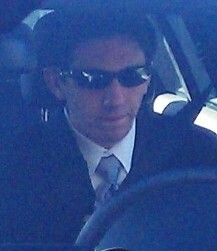 I am a 2012 King high school graduate and I will be attending Caltech in the fall. I will pursue a degree in chemistry or physics while also getting a math major and I have future plans of a PhD. Outside of school and the lab, I enjoy Dance Dance Revolution, theology, and outdoor activities like running, cycling, and exploring sketchy areas. I also build and design speakers. I was born in Oshawa, Ontario Canada, and I moved to Texas with my parents when I was very young. I am currently attending TAMUCC pursuing a Bachelor of Science degree in Biomedical Sciences with an emphasis in pre-professional studies and a Minor in Chemistry. 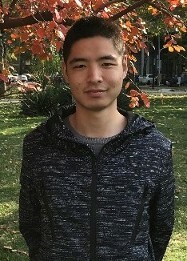 I have recently applied to Pharmacy school with goal of earning a PharmD, and later pursuing a PhD in Pharmacology – focusing on Drug Research and Design. When I’m not busy with class work, managing the Chemistry Club, or working in the lab I like to spend my time listening to music, watching movies, spending time with friends, and of course (as I’m Canadian) staying current with anything Hockey. I'm a post-baccalaureate research assistant who's first degree is a Bachelor of Arts & Letters in the Program of Liberal Studies (a major I spent the larger part of my undergrad career explaining to people, but later learned to just hit the high points calling it Philosophy and Literature). 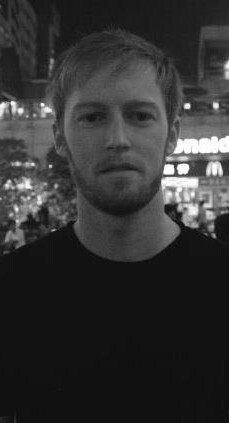 Upon acquiring that gem and learning how people think in the West, I skipped the country to live in the Far East for two years where my extraordinary paleness was in vogue (while my tall red-headedness was extra-terrestrial). After picking up on the local tongue and a little of the local thought, I headed back West where I pulled a 180 degree turn. After spending 25 years examining life and trying to understand people's thoughts using the system of metaphysics that we've consciously created, I began a quest to understand how all these things (life, thought, metaphysics, consciousness, etc) relate to membrane-bound ion pumps andtiny molecules shooting across specific neural synapses. I've been havinga wicked good time doing it. My goals are to enter and better the medicalworld with the knowledge and experience that I've got and that which I hopefully will continue to get, and to live an awesome life with my fiancee and our future family (one that hopefully involves a lot of music, dancing, learning, reading, conversing, traveling, and art-- all things I equate with happiness). I was born and raised in Monterrey, Mexico. 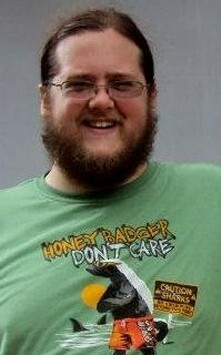 I graduated from high school (class of 2007) and community college (class of 2009) in Illinois. Moved to Texas in 2009, to continue my college education. 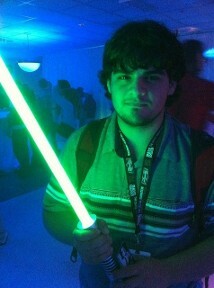 I will get my Bachelor's Degree this summer 2012 from TAMUCC and I plan on getting a job as an industrial chemist. When I am not working, or studying or something else, I like playing video games with my little sister. I would love to be a certified diver in the future. I was born and raised in Texas. I attended Blinn College before transferring to TAMUCC, where I will graduate with a Bachelor of Science in Chemistry. When I am not laboriously working my magic in the laboratory, I often find myself working in a German motor sports shop rebuilding transmissions for fun and money. I enjoy Chemistry, Auto-mechanics, music, getting to know people, spending time with friends, old Volkswagens, good fuel economy, dependable cars, going fast, food, good food, tinkering on projects, computer repair, food, learning about things, Star Wars, helping people, food and getting on peoples nerves. Our work follows four simple tenants: model it, make it, measure it, publish it! We thrive on both intra- and inter-university collaborative research and we are always looking for new opportunities. Contact us now!